The crime map is interactive and can be resized to see more or less of the town. To resize the map click on the plus (+) or minus (-) sign in the upper right hand corner. To move the map up/down/right/left click and hold and move the mouse in the direction you want to see. 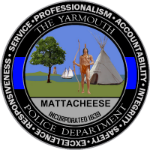 The Yarmouth Police Department has partnered with Crimereports.com to provide the residents and business partners daily crime information. 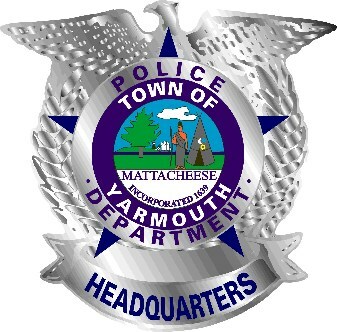 Please click on the Crime Reports icon or the link below to sign up. Membership at Crimereports.com is free. Go to www.crimereports.com and click on the “join crime reports” link. If you have any questions please send an e-mail to Lieutenant Kevin Lennon.